For spring break this year we decided to venture down to San Francisco. 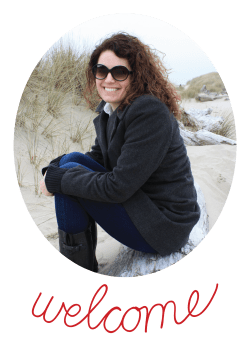 My wildly funny friend Julie runs the blog, Road Trips for Families and asked me to do a couple of guest posts about our trip. You can see my post on using CityPass to make visiting some of San Francisco’s most popular attractions easier and more economical here, http://www.roadtripsforfamilies.com/citypass-sanfrancisco/. San Francisco is my favorite city in the world! What’s yours?